CASE STUDY | Broadcast graphics and automation solutions company Pixel Power, provided integration support for Channel 4, to allow it to transmit a large number of live Twitter conversations during the an episode of NHS: £2 billion a Week and Counting. The Twitter survey was a central part of the programme, and displaying individual comments on air, as soon as they arrive, was vital to the debate. 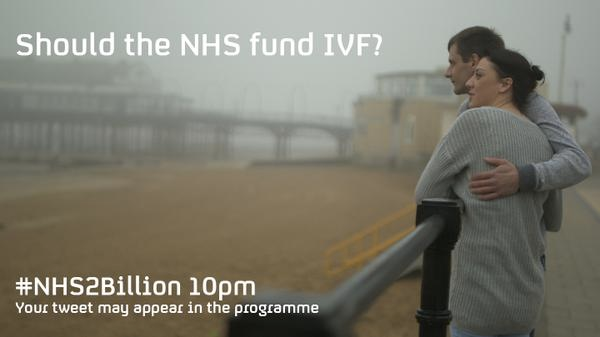 NHS: £2 billion a Week and Counting is a series looking at the UK’s National Health Service. In the first programme of the series, broadcast on 23 February 2015, producers wanted to put the cost of the service into context, and to give a wider understanding of the complex decision-making around clinical judgements. Given the budget - £110 billion a year or around £2 billion a week – priorities have to be set on treatments and medicines. To illustrate this, the programme set up three possible cases and viewers were invited to comment, via Twitter, on where the priorities should lie. Channel 4 uses Spredfast software operated by Tempero to manage its social media, and for this programme it made an initial sort, not just for editorial suitability but to remove those which would not be appropriate to broadcast. Curated comments were passed through an interface – developed jointly by Pixel Power and Channel 4 – to one of Channel 4’s existing Pixel Power Clarity graphics engines. The Clarity automatically formatted each tweet and dropped it into a template, intelligently adjusting the size of the background box to match the text. Within seconds of it being received at the production, the tweet was in the on-air carousel of comments.